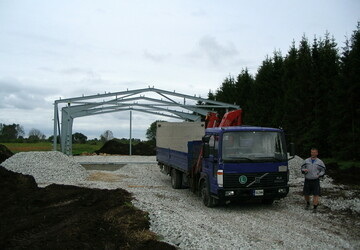 Construction of PVC hall is made of steel that has been zinced. Halls are covered with durable PVC (the same material that is used on trucks). 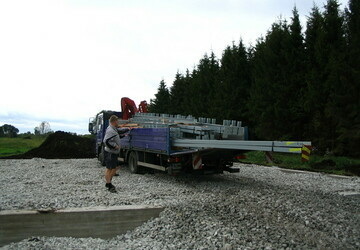 Montage is easy and fast- we will deliver the set of materials, packed on “EURO palettes”. This solution is ideal for storing yachts, motorboats, cars or goods over the season.